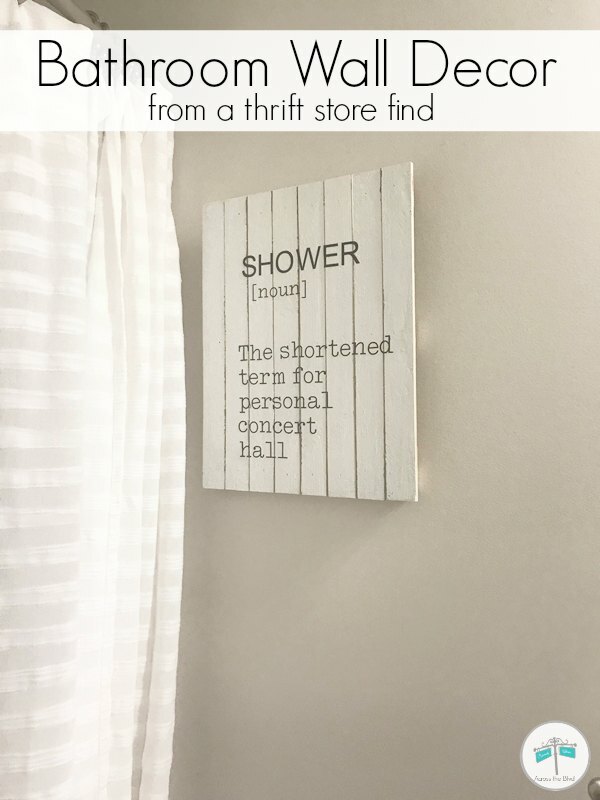 Finding wood signs at thrift stores is a great way to keep projects budget friendly. 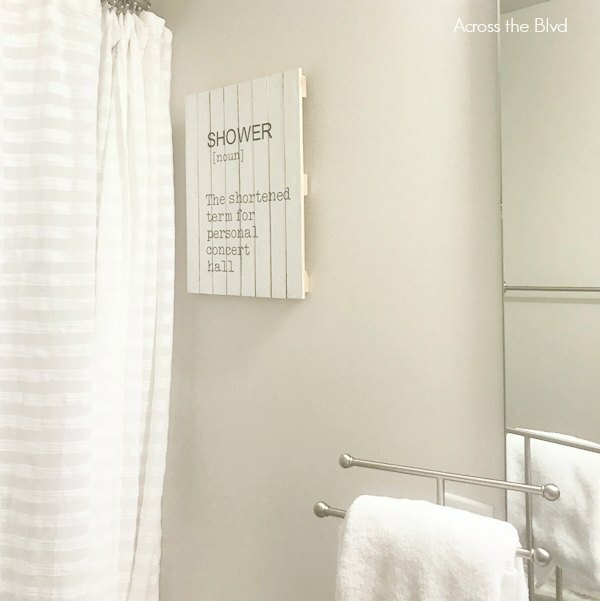 This Pallet Wood Bathroom Wall Decor started out as a sign that needed a makeover to fit Gloria’s decor. Using my Cricut, I transformed it into a fun piece of wall art for her. 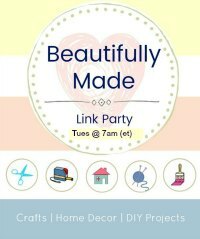 This month, along with a group of our blogging friends, we were challenged to create a project from a thrift store find without spending more than $20 for all supplies needed. This pallet wood sign was in really great condition at my local Goodwill store. It still had an original price sticker on it for $21.99. At Goodwill it was $4.99. The first step for the makeover was to give the sign two coats of chalk paint. After two coats, the coverage was great and I had a blank slate to work with. 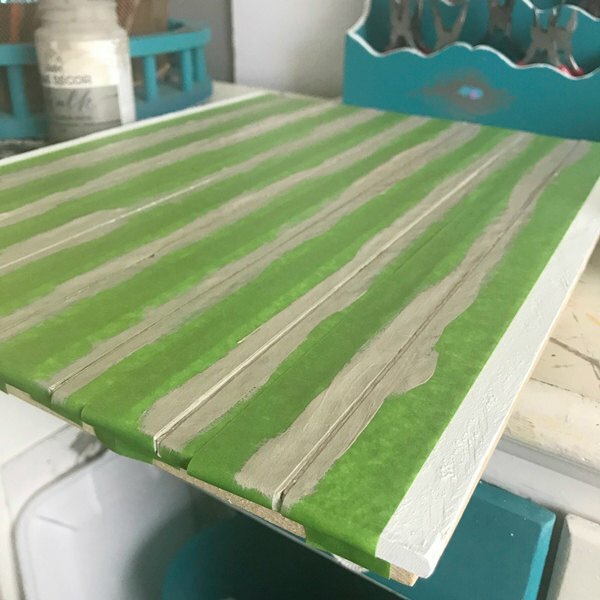 To give the pallet some contrast, I taped off the sections where each slat meet and added gray chalk paint to the crevices. I liked the look after removing the tape. It goes well with Gloria’s farmhouse style decor. 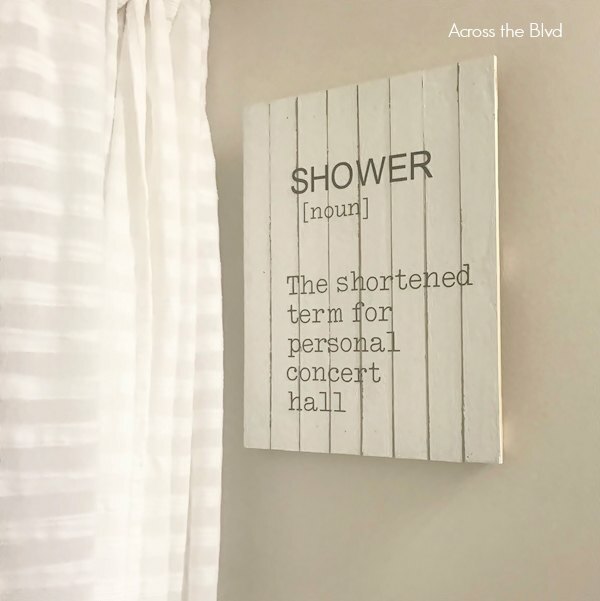 Gloria and I did a google search for fun quotes for bathroom art. Many of the ones we found were appropriate for a child’s bathroom or pretty inappropriate altogether, so it took us a while before we found this one. 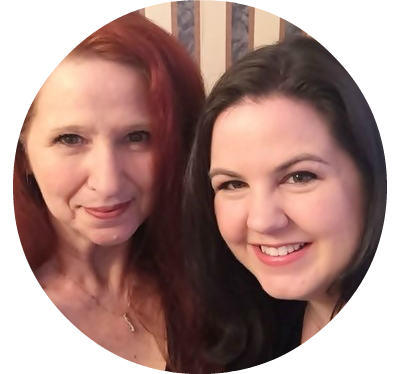 It’s fun and won’t cause anyone to cringe when reading it! After designing the quote in Cricut Design Space, I measure the sign and decided on the best sizes for the words. 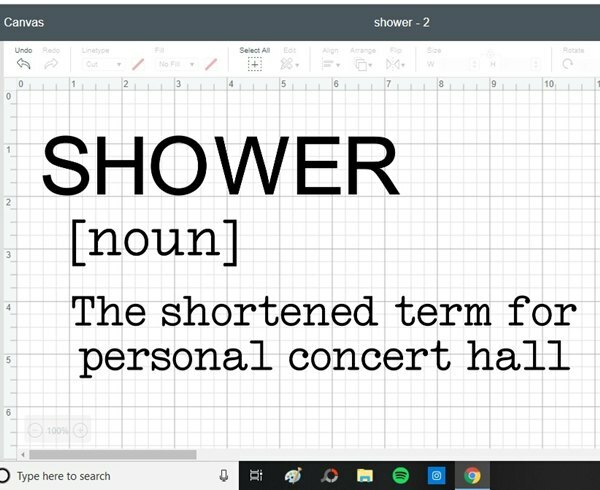 I used Ariel for the word shower and Typewriter Std for the definition. 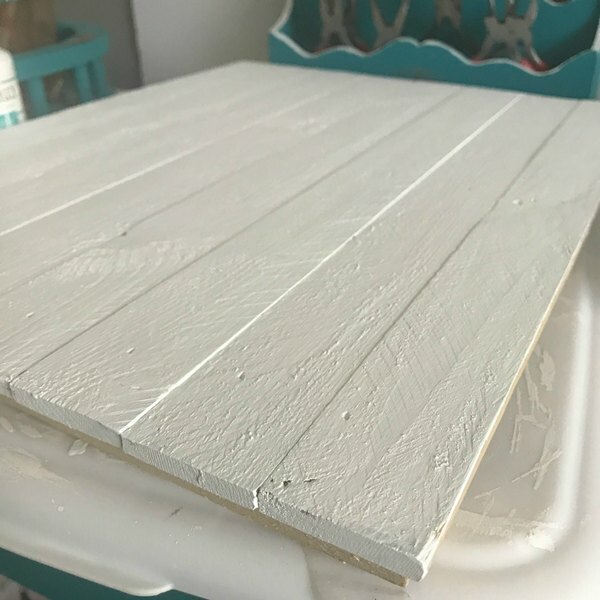 We were happy with how it turned out and the cost was great since I started with a thrift store find and had all of the other supplies on hand. 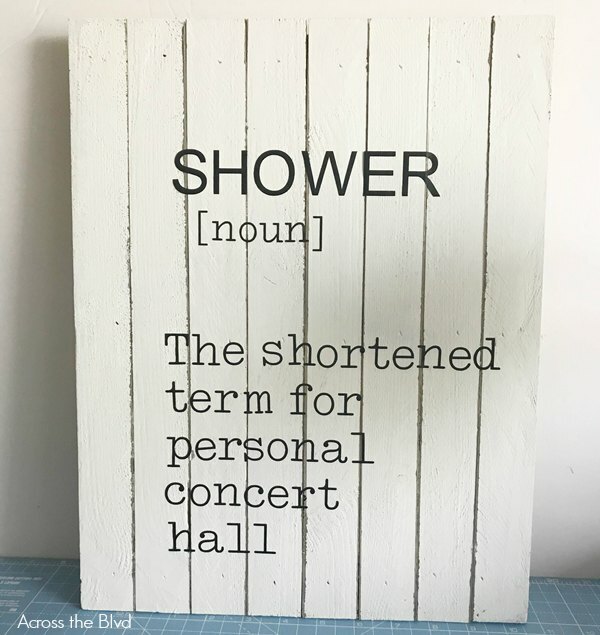 It’s a fun addition to Gloria’s guest bathroom. 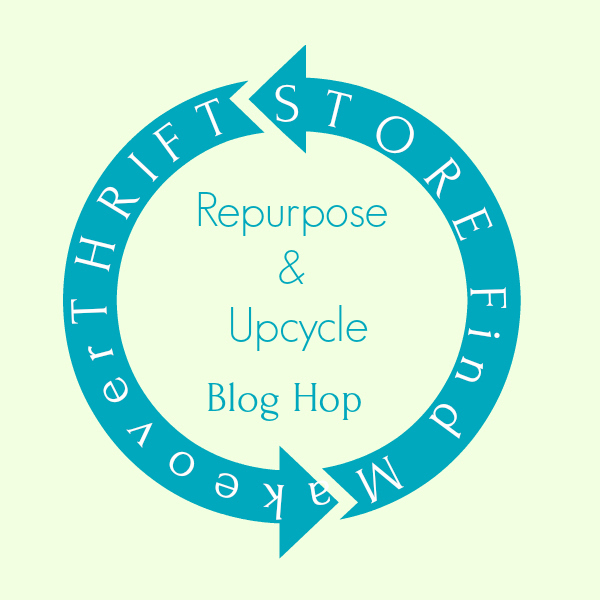 What’s your latest thrift store find makeover? Be sure to click below for more thrift store find makeover ideas! 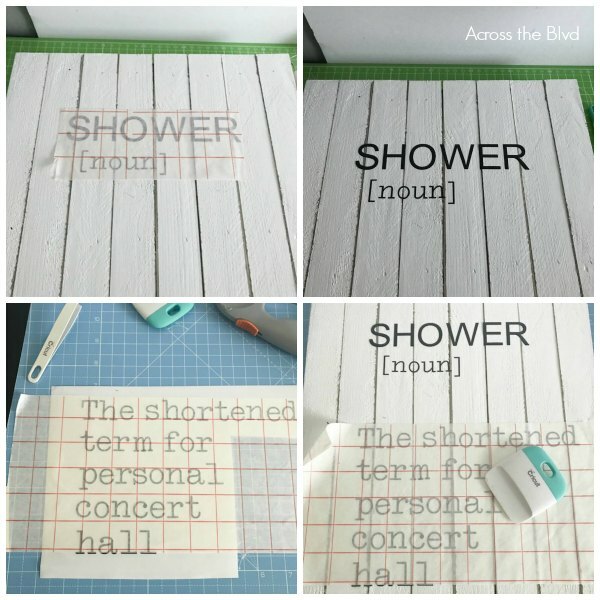 You might also enjoy more of my Cricut Projects. Thank you, Marci. Gloria is using lots of white and gray in her decor, so it fits in nicely. Too cute. I save to my sign board. 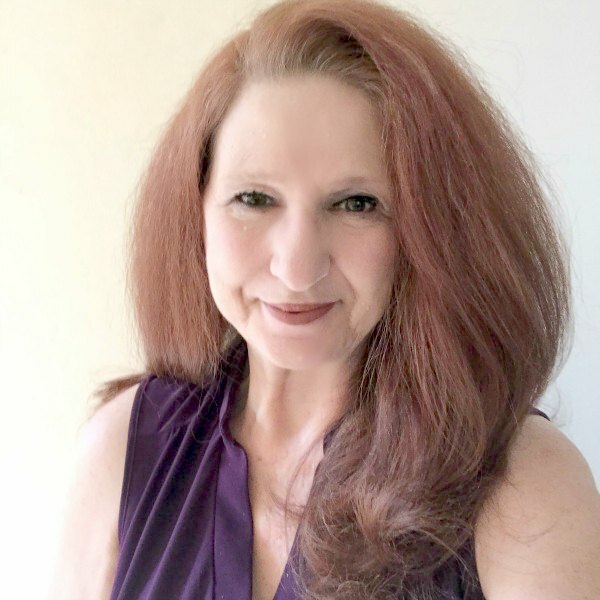 Thanks, Michele and thanks for pinning! 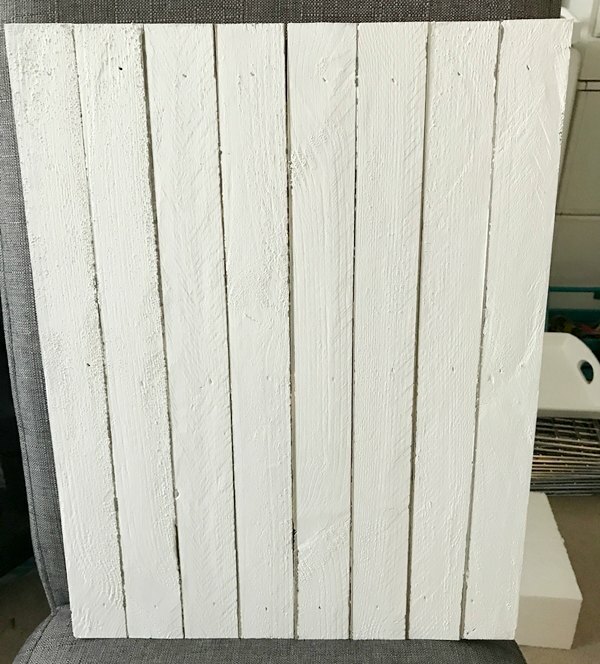 Signs are a great thing to pick up in a charity shop or thrift store, they have so much potential and save so much time making a canvas for your own art. This is brilliant, that quote is great fun. They do. I have a stash of them all waiting for makeovers. Thanks, Julie! This turned out so cute, Beverly! You really hit a true bargain finding this sign! 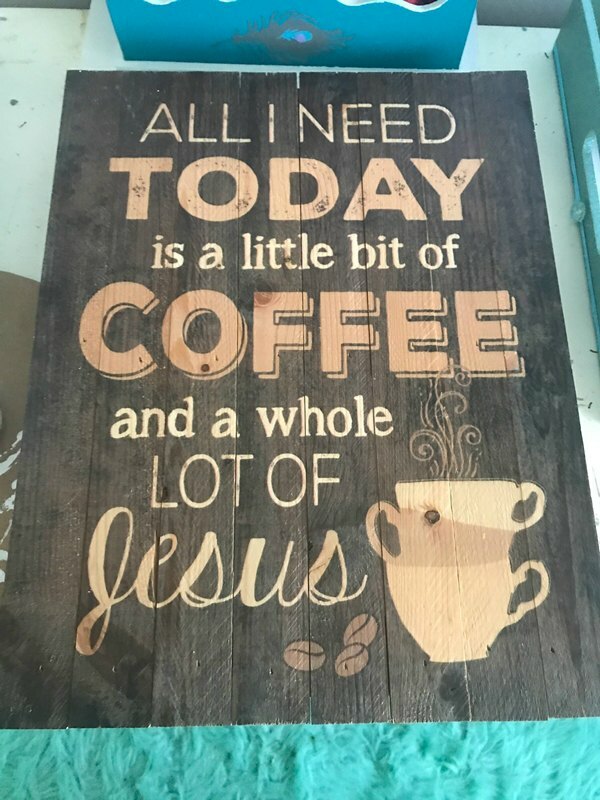 I love the saying – we all need Jesus in our lives! And Gloria can now sing away in the shower!Adorable! Thanks, Gail. It was a great buy at the thrift store. I was happy to have found a way to have it match Gloria’s decor. I love your idea to add the grey in between the pallets! It gave the sign great definition. Yes, I agree many of the bathroom signs are just gross sometimes. This one is super cute! I need this sign! 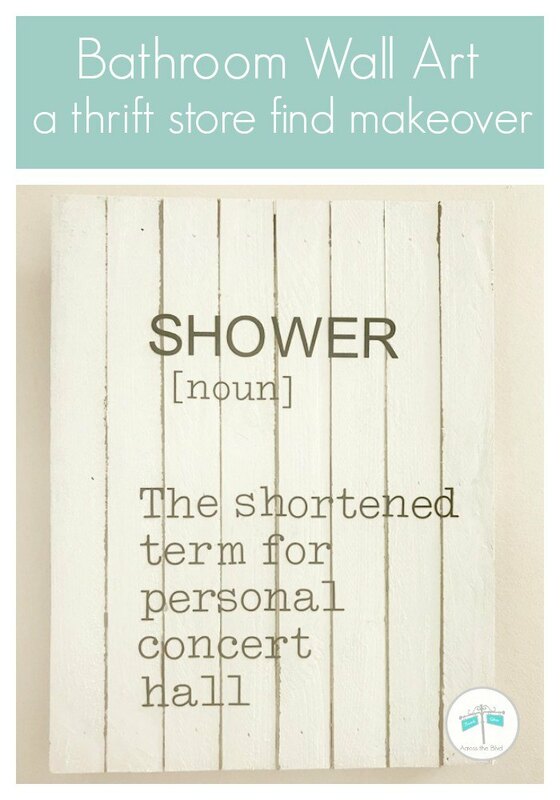 The shower is the best place to sing all your favorite songs! Great makeover! It’s a fun one! Thanks, T’onna! Very nice, I like the quote too!